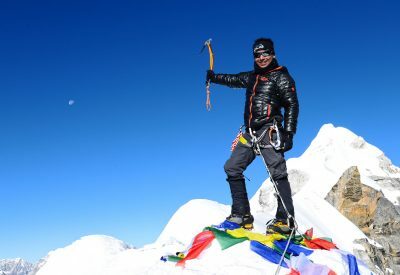 Co- founder/ Manager/ Expedition leader/ Guide: Christina, an out door girl from Sweden, joined the company in 2007 after falling in love with the Himalayas through a climbing Expedition to Island Peak. She has a degree in tourism and has worked with guiding and conferences for most of her life. She has extensive international experience after studying in The United States, France and Sweden, and working as a manager of a company with cultural exchange programs in 12 countries. 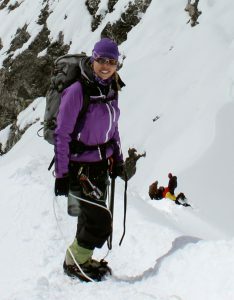 Christina has climbed several peaks and passes in Nepal and is well familiar with the trails in the Himalayas. 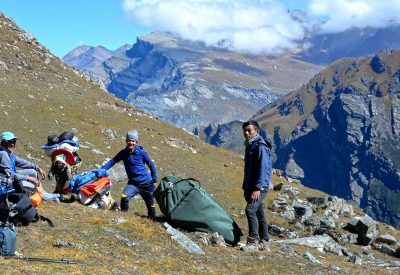 Through her many treks and expeditions, she has got a close relation with the locals, which is important for a successful trip. In 2009 Christina had an opportunity to visit a remote village called Thade, from where most of Hi On Life’s field staff comes from. After seeing the almost non-existing condition of the local school, she had a vision of providing a competitive and qualitative education for the local children, without having them to go to Kathmandu to pursue it – thus laying the foundation of Thade school project. Today, with the help of other enthusiastic members joining the dream project, the school has become reality. 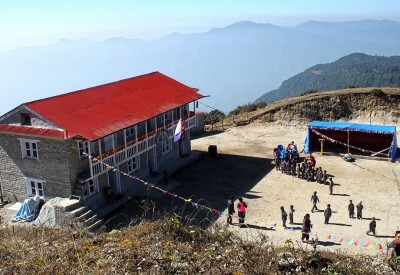 Today 60 boys and girls can enjoy a beautiful school in the village of Thade. 2011 Christina married Saran Subba, the managing director of Hi On Life. 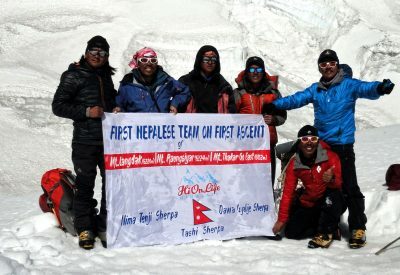 They now live in Kathmandu, but spend most of their time trekking and climbing in the Himalayas, or visit friends and family in Sweden and India. 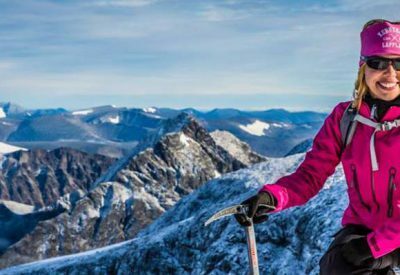 Christina leaves nothing to chance and is looking forward to give you an experience of a lifetime in the mountains that she is so fascinated by.